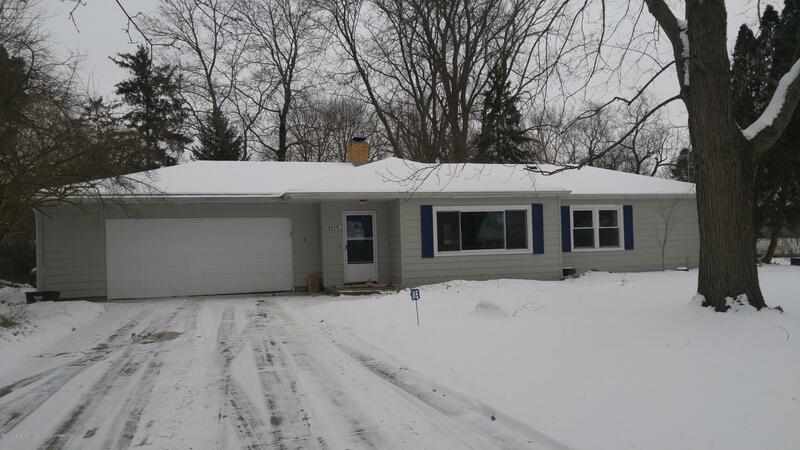 This spacious ranch home located in Indian Hills has been updated with in the last two years! The open floor plan offers 3 large bedrooms, first floor laundry and much more! The living area has new paint and carpet plus a beautiful wood burning fireplace that has been modernized. The seller removed a wall to open up the kitchen and dining spaces and installed a new kitchen. All new cabinets, granite counters, stainless appliances, farmhouse sink, tile floors... you will love it! The kitchen is open to the dining area which has a lovely view of the back yard and is adjacent to a spacious 3 seasons porch! Newer furnace and Air, newer electrical and newer windows were installed in addition to all of the new finishes. Huge Fenced Yard, 2.5 car garage, shed and much more. Call today!